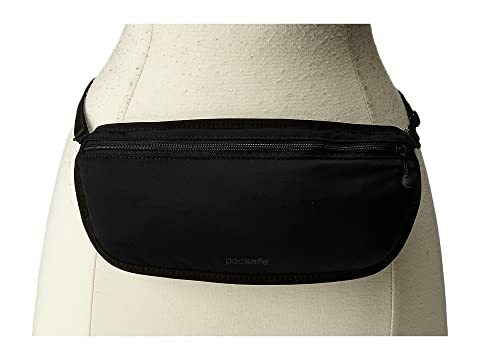 The discreet, secret waist pouch is worn under your clothing to keep your cards, cash, and valuables safe. Made of soft touch nylon spandex. Strap rests delicately against the skin and allows easy access to your valuables when you need them. Secure lightweight clasp for attachment straps. 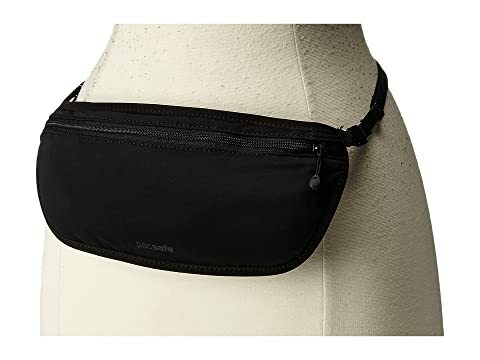 Sized for passports, credit cards and cash.